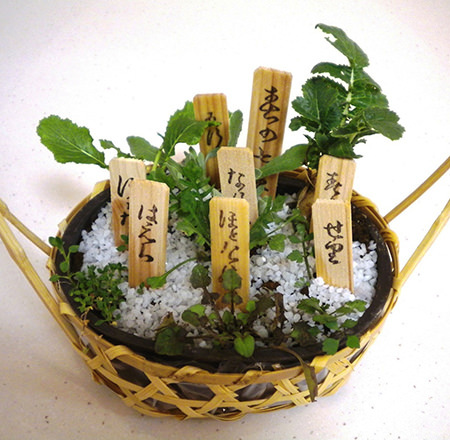 Seven Herbs is one of seasonal festivals in Japan. 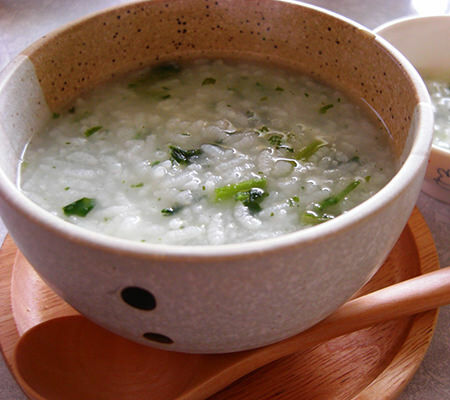 It is a traditional custom that people eat a bowl of rice gruel containing seven herbs (Water dropwort, Shepherd's Purse, Cudweed, Chickweed, Nipplewort, Turnip, and Radish) on January 7th every year. 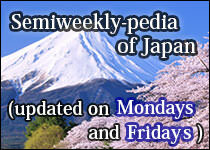 Ancient people regarded it not only as healthy food but also as some kind of spiritual food to purify themselves with. 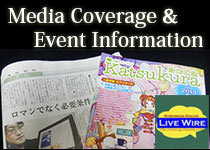 However, the number of people who still believe and value the Seven Herbs is decreasing year by year. Most people don't even know which plants are Seven Herbs in these days.